Not everything that is technically possible is allowed. 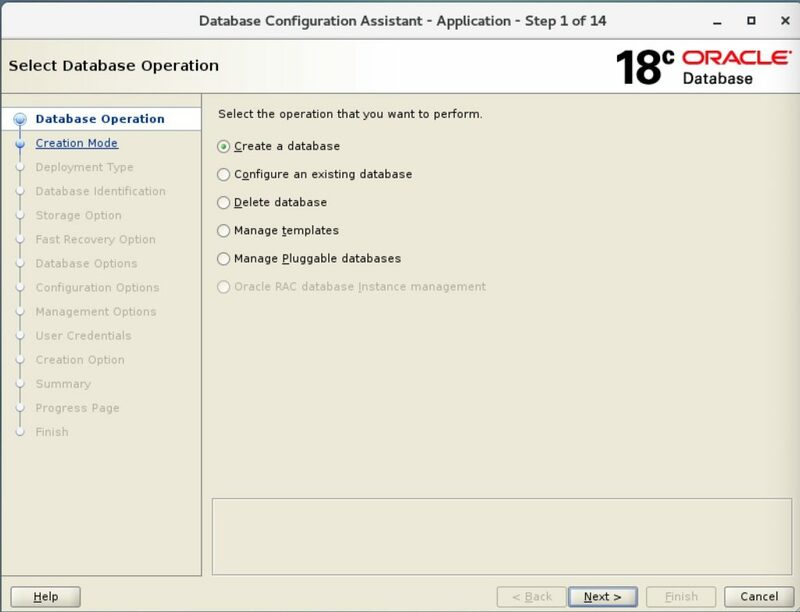 And so of course for the Oracle Database 18c Express Edition the restriction is clear: “One instance per environment”. “Environment” means a VM, a physical server etc.. But maybe you can run two XE databases on one server after all? Let’s give it a try. And the short answer is: it works. But you can’t open both XE databases at the same time. And that would satisfy the license conditions in my opinion. And, of course, this makes it possible to configure another database. I.e. you can specify the SID, define paths etc.). SID and database name are not preconfigured, so you can choose a different SID than “XE”. The obvious solution is to terminate the existing XE instance. After that you can then create the second database. // Enterprise Edition (EE) if you want to run more than one instance. Thus the two databases can only be operated alternately. However, there is a catch: The “second” XE database is not shut down “cleanly” when the server is shut down and it is not started automatically when the server is booted. The script /etc/init.d/oracle-xe, which starts the Oracle components (instance + listener), contains the hardcoded Oracle SID “XE”. After the reboot, the XE instance is always at the top. Of course you can change the script and enter another SID. But then the same applies to the XE instance. 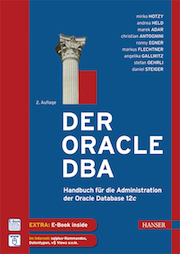 All in all this behaviour is OK, because the Oracle 18c Express Edition and the script are only intended for one database per environment. This entry was posted in Common, Oracle 18c. Bookmark the permalink.